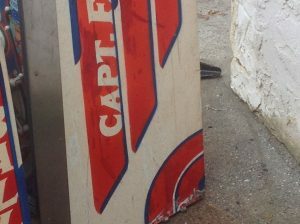 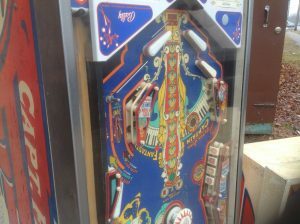 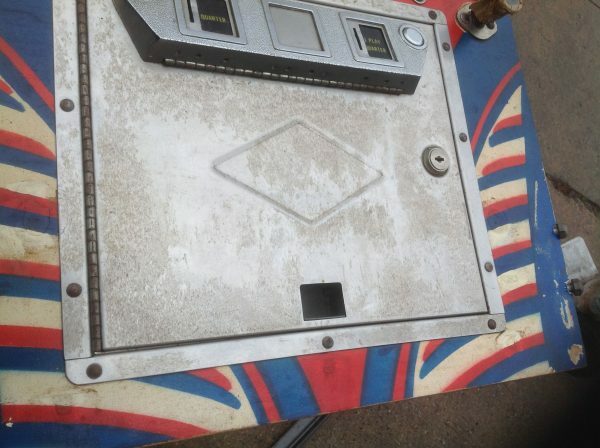 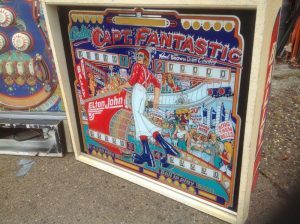 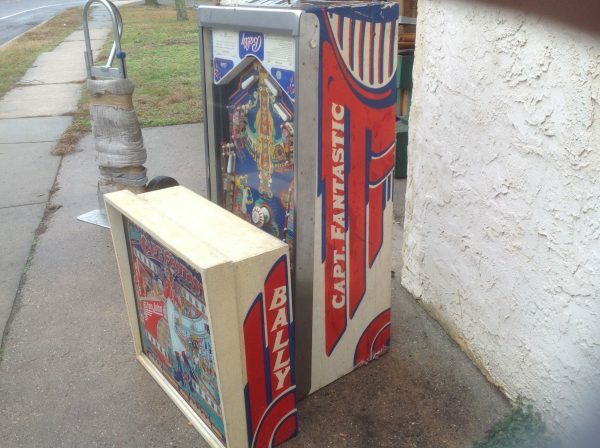 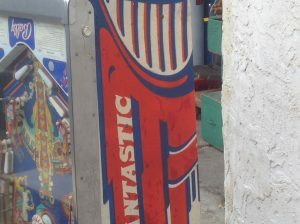 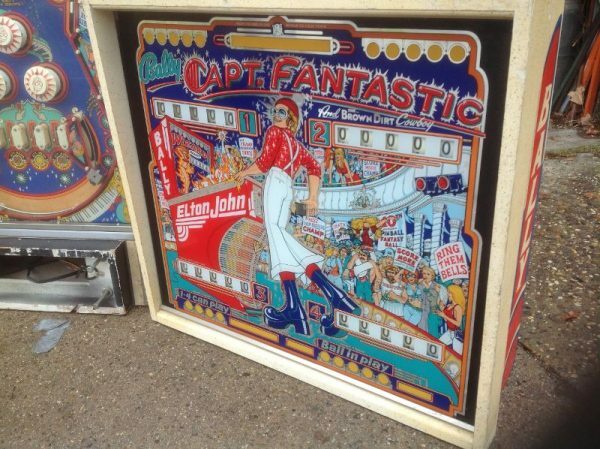 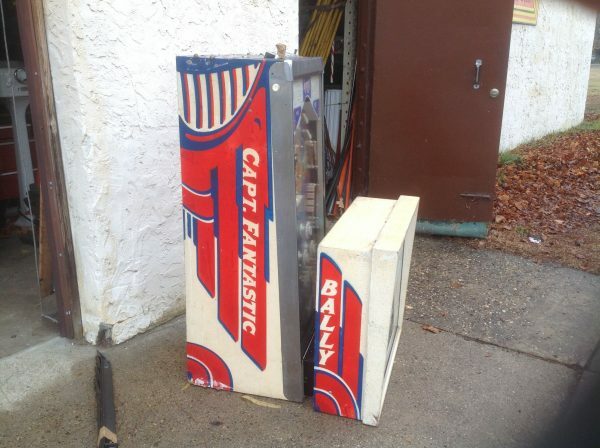 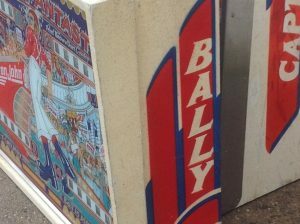 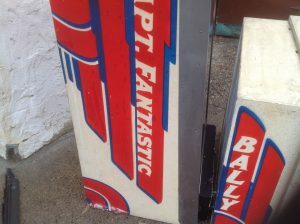 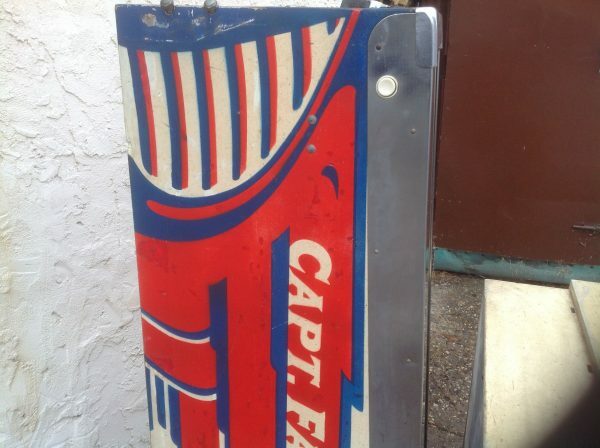 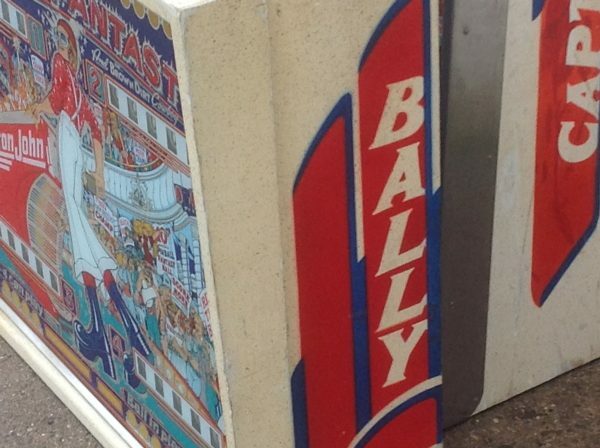 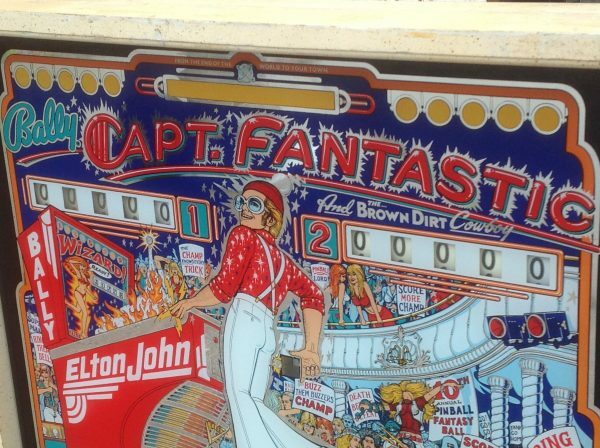 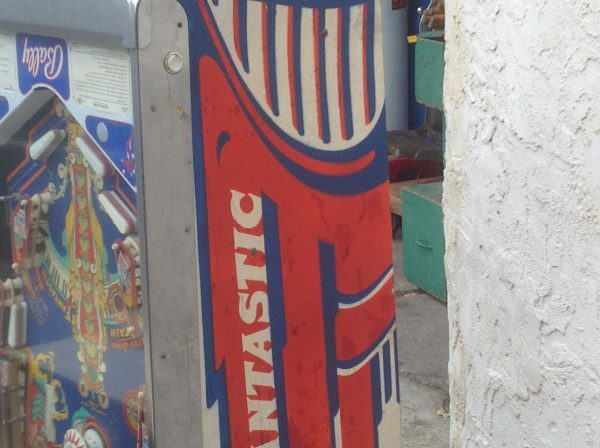 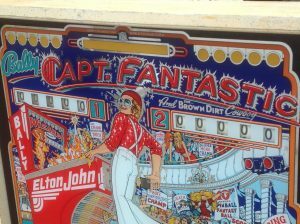 Vintage 1970’s electro mechanical version of Captain Fantastic in as found condition. When stored away over 20 years ago this classic did work but will probably need to be serviced. 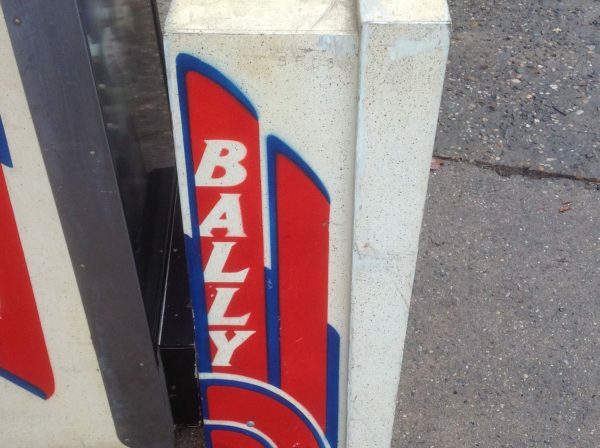 Everything looks to be original. 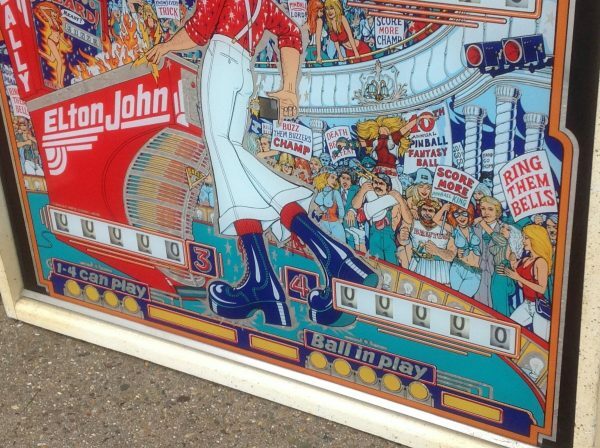 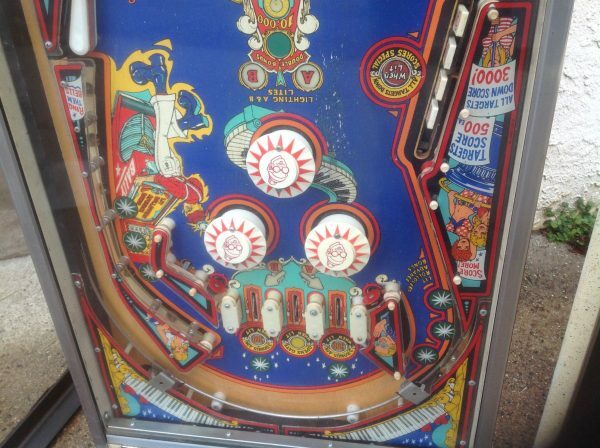 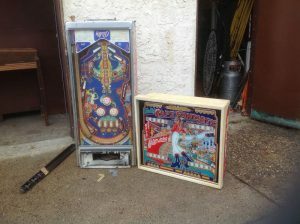 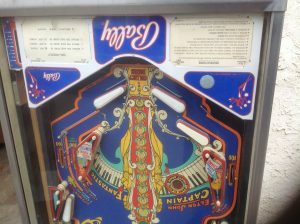 Nice backglass and playfield. Cabinet has some paint touch up but overall a very nice original example of this game. 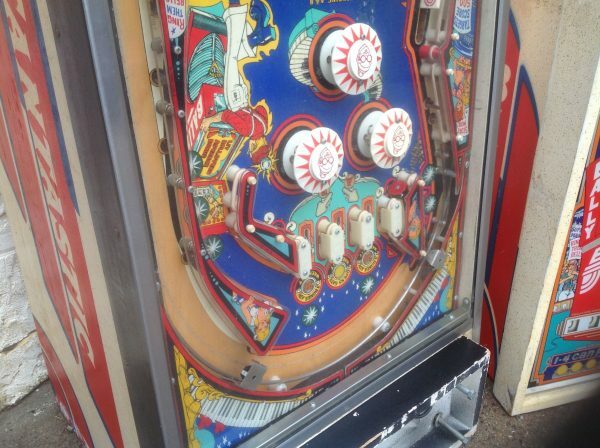 Hard to find in this condition……….